Sonoma criminal justice activists recently memorialized the third anniversary of Andy Lopez's shooting with renewed demands that Sonoma County Sheriff Steve Freitas account for the findings of a 2000 advisory report from the U.S. Commission on Civil Rights. The federal report made numerous recommendations to the Sonoma County Sheriff's Office on how it should improve its policing protocols and, by extension, its civil rights standing in the community and the jail it runs. 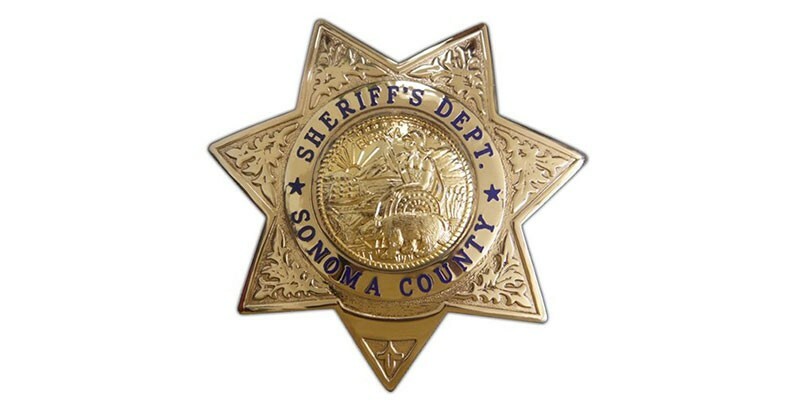 In this latest push for police reform, the local coalition of reform advocates have leveraged the newly constituted Sonoma County's Independent Office of Law Enforcement Review and Outreach, and sent the five-point demand list to new department head Jerry Threet. He is the county's first independent monitor and took his post in March. Sheriff's spokesman Sgt. Spencer Crum says in an email that the sheriff's office "has implemented most, if not all, of these recommendations" over the past 16 years and highlighted efforts at gender and ethnic diversity as he noted that "we continually train on cultural diversity, domestic violence, substance abuse and de-escalation/diffusion tactics." Crum also says the department now mandates crisis-intervention training, and adds, "We continually review our use of force policy and recently we found a deputy exceeded the use of force policy and he is no longer with us and is under review for criminal charges," he wrote. "This was done proactively by our department with no complaint filed."